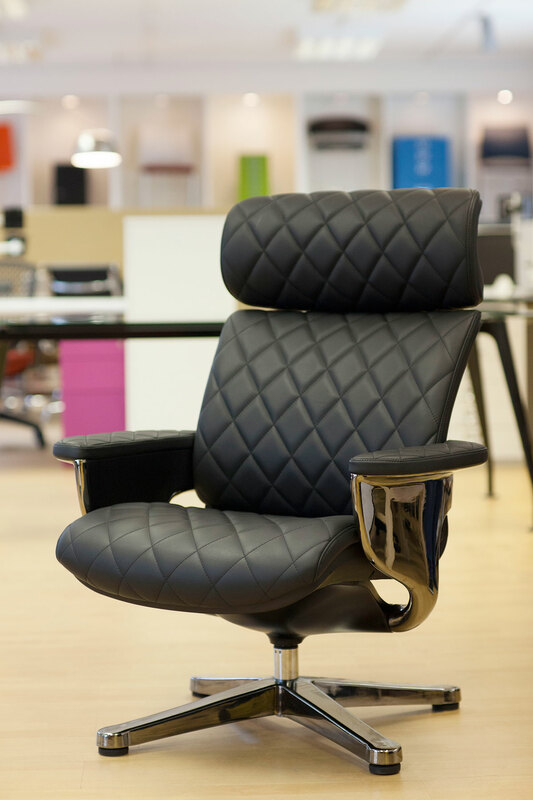 Designed and manufactured in-house by Comfort, we control 100% of the design and manufacturing processes from concept to creation. 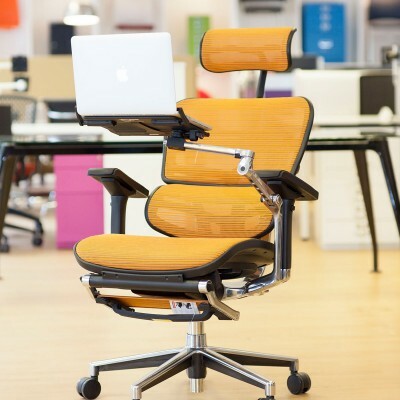 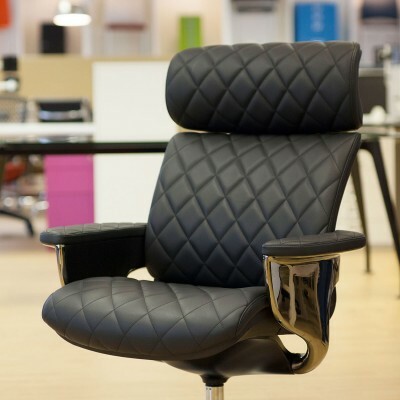 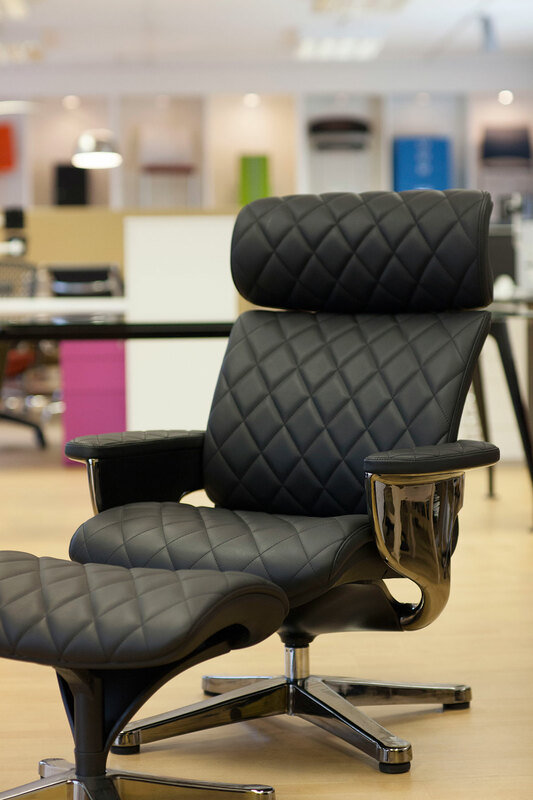 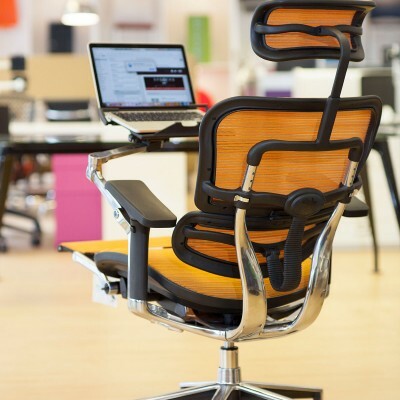 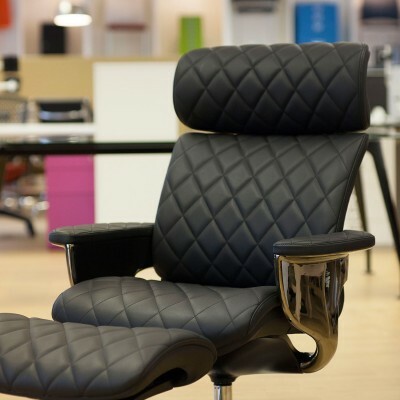 The Ergohuman range is a perfect fusion of art and science, featuring flex zones that ensure constant support of back and lumbar, adjustable armrests for unparalleled support and a height-adjustable, pivoting headrest for full cranial support. 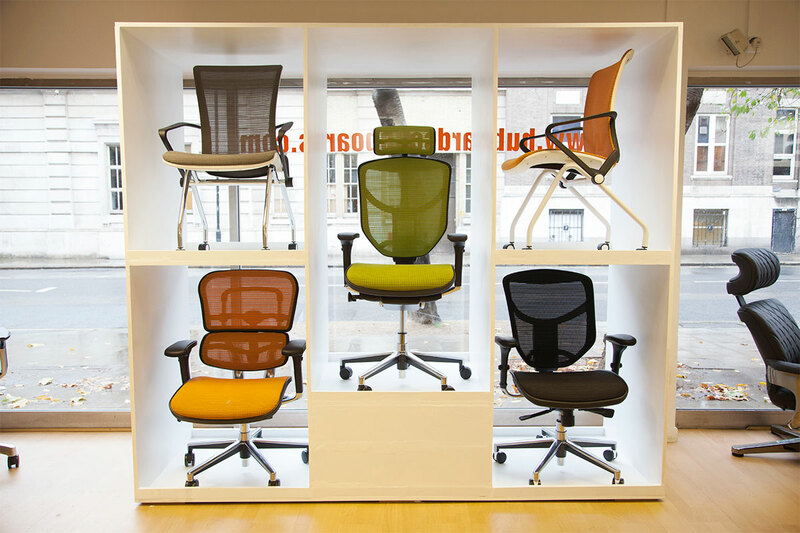 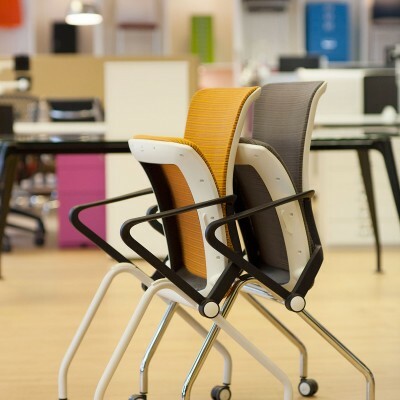 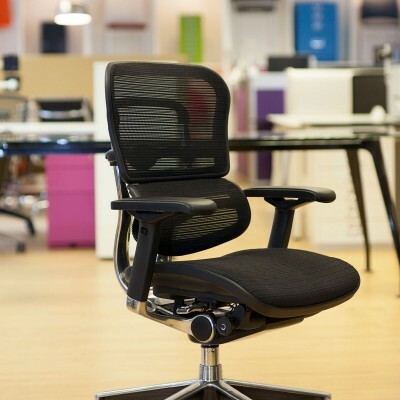 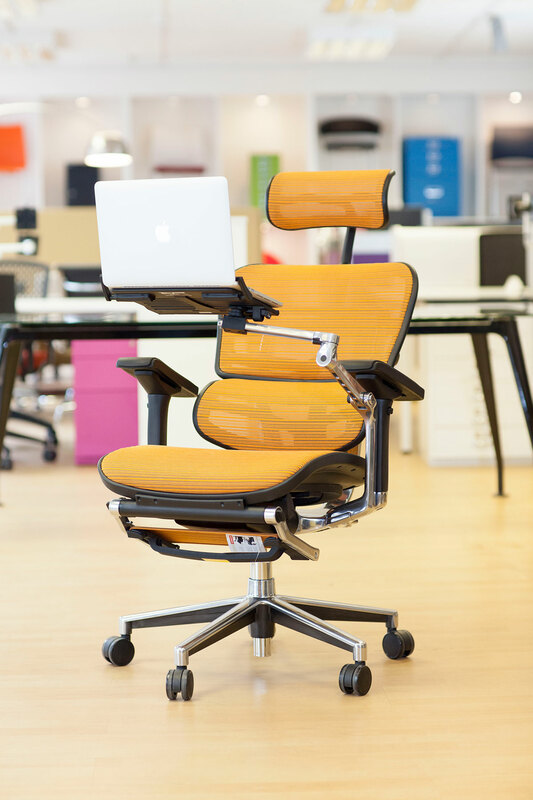 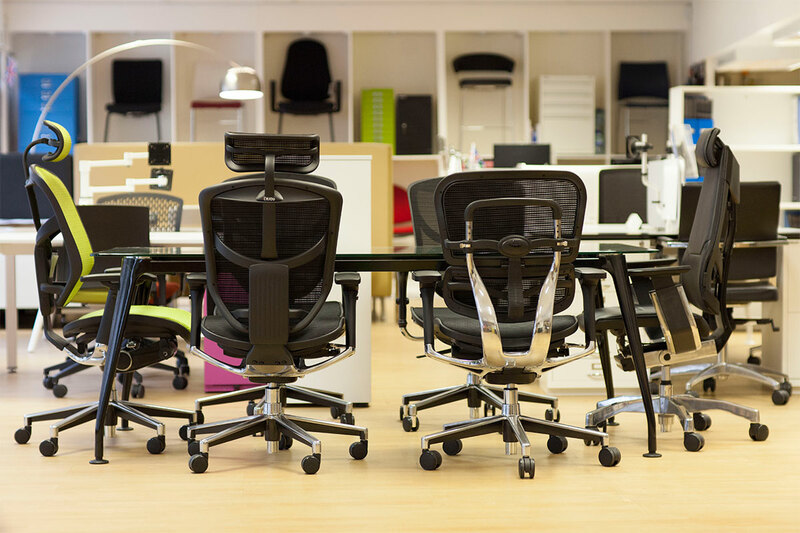 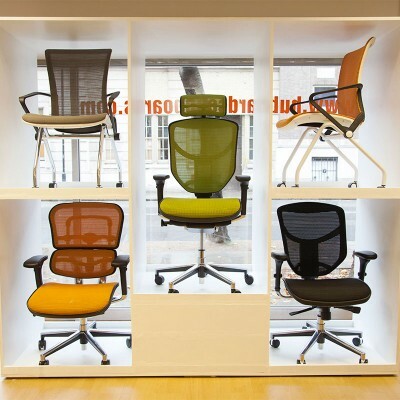 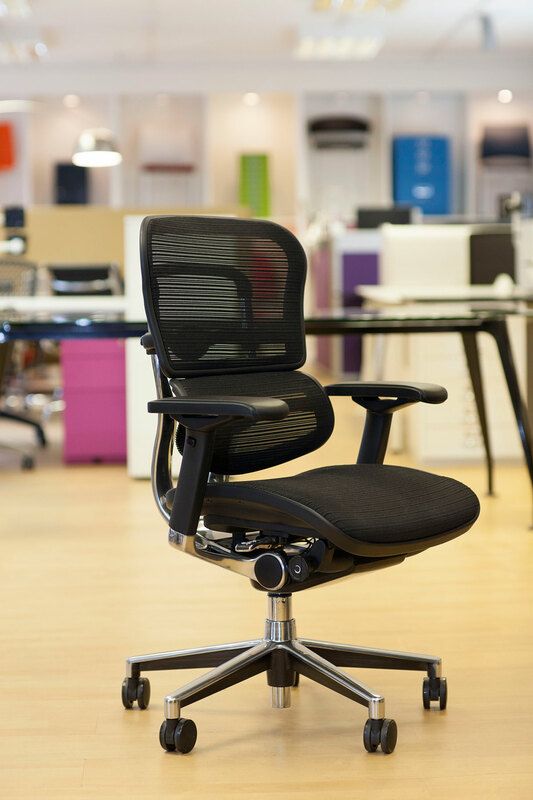 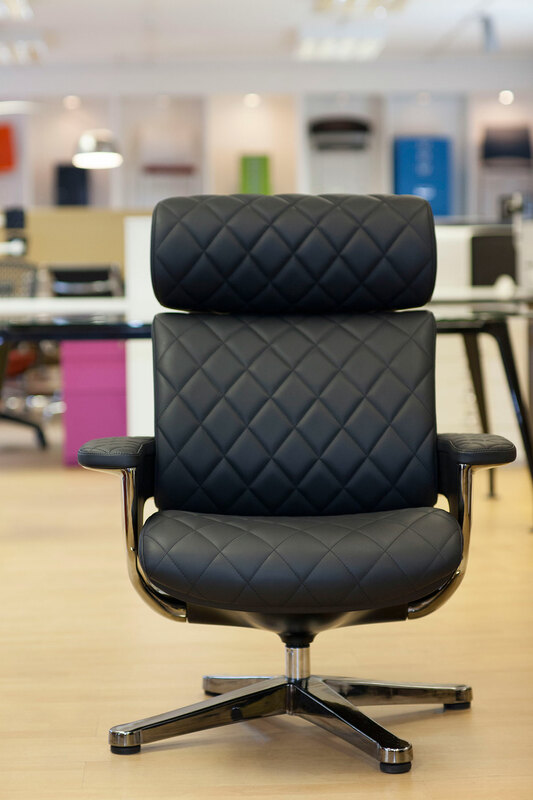 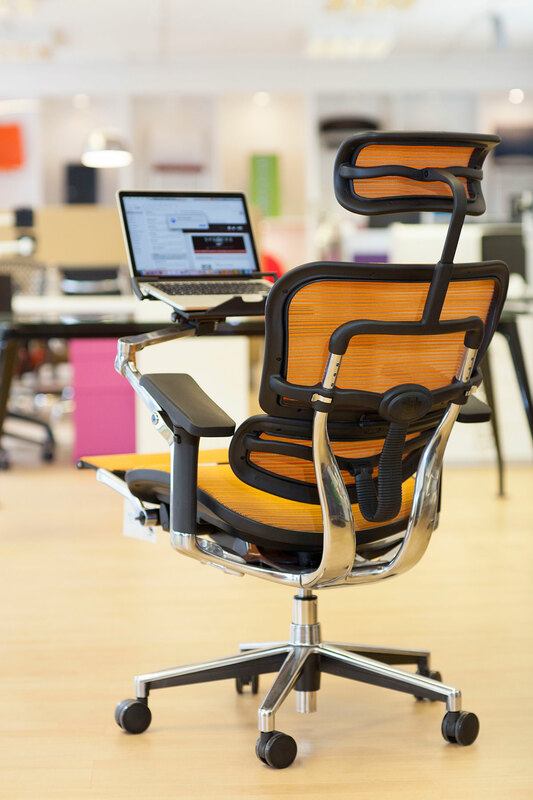 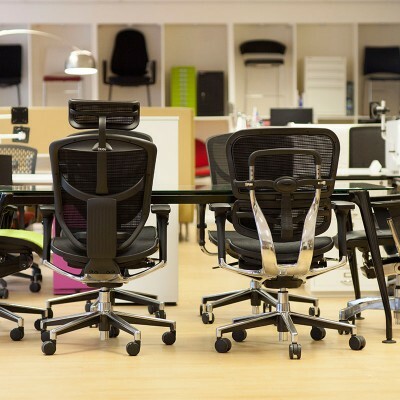 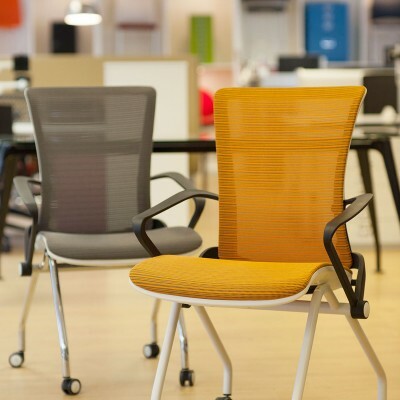 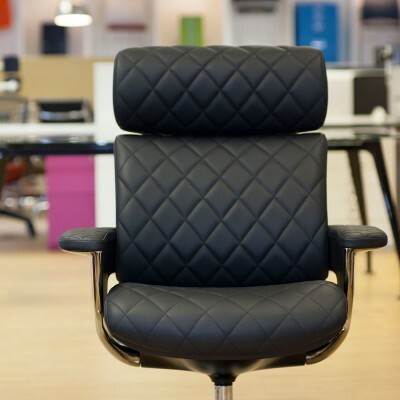 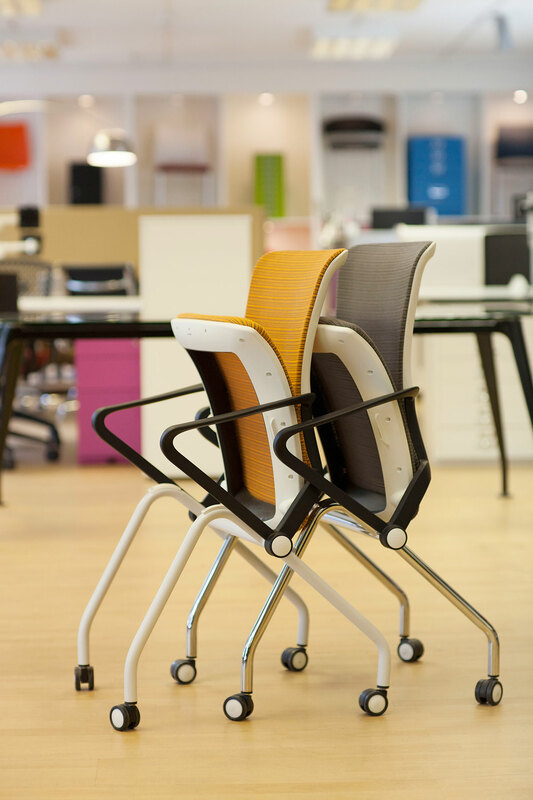 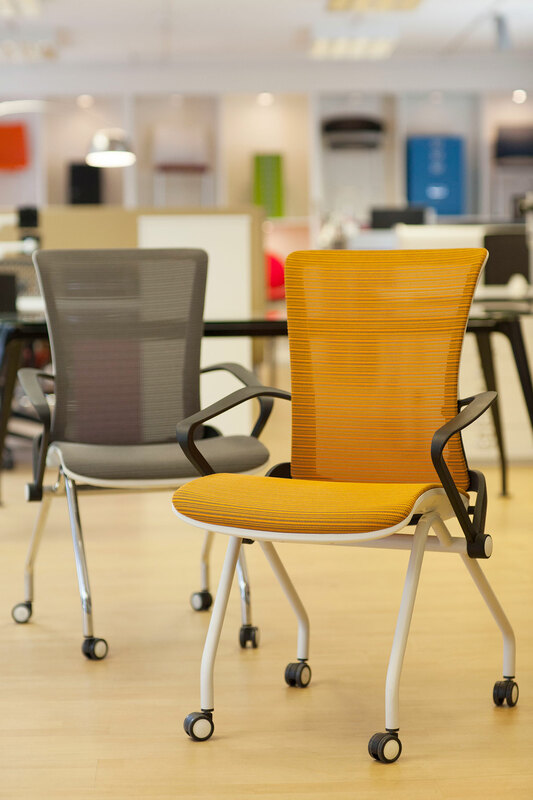 Ergohuman is ideal for those who are in an office chair for long periods of time and who require intensive use seating. 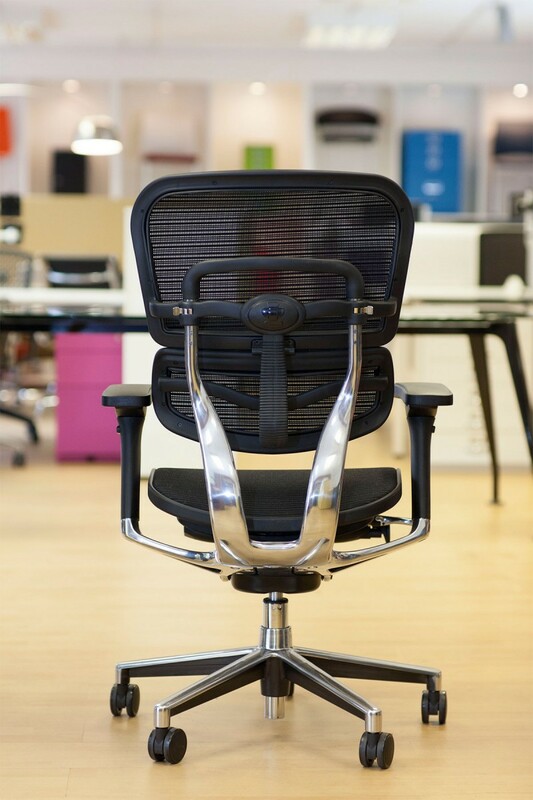 With advanced aesthetics, form and function, this ergonomic chair utilises a synchro-tilt mechanism delivering ultimate adjustability for all users.